What is the legal position if you feel you have been denied a job because of your mental health? Unfortunately, even though we are talking more about mental health, the stigma still remains, and that is particularly true in the workplace. One confidential survey showed that 56% of companies said they would not hire someone with depression, even if they were the best candidate for the job. The fact is that businesses, like most people, assume that someone experiencing mental ill health will not be able to cope at work and that a mental health issue is a sign of weakness; in fact, when it comes to work, it is can be just the opposite. Determined, energetic, purposeful high achievers are actually among the most vulnerable to many mental health issues because they push themselves so hard. The evidence shows that when employers appoint the right person for the right job, they find no difference between the performance of people who have or haven’t had a mental health condition. Under the terms of the Equality Act 2010, applicants are under no obligation to tell an employer about a mental health condition and, under discrimination law, an employer has a duty to assess whether a candidate is the best person for the job on the basis of their skills, aptitudes and experience – without any discrimination for any physical or mental disability. Of course it is easy to say that you have the law on your side – but it’s hard to prove that you are being discriminated against. However, the important thing is to remember is that you shouldn’t allow fear of that discrimination to be a barrier to even applying for a role that you have the skills for. 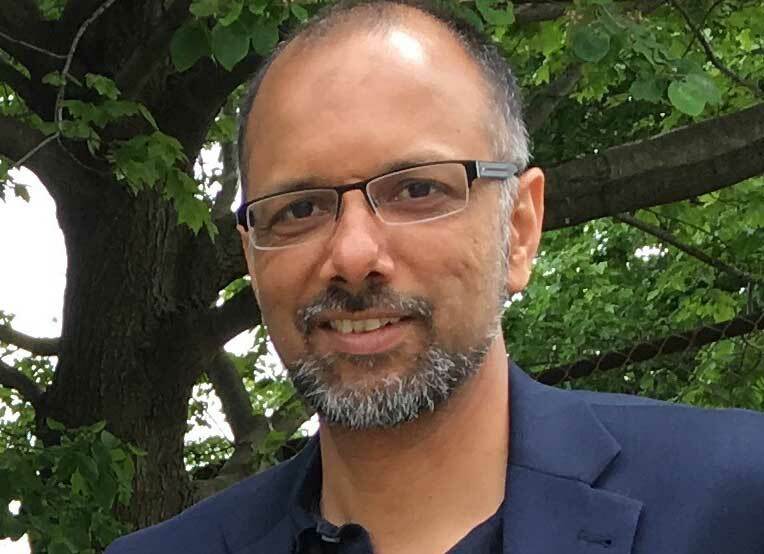 Dr Younus Saleem is an NHS Consultant Psychiatrist and a partner in Psychiatry-UK LLP – the only national CQC registered tele-psychiatry service in the United Kingdom. Connect with Dr Saleem via LinkedIn.